I travel quite often for work and New Jersey has become like a second home to me. My best friend lives there and some of my all-time favorite clients have taken me in as if I was a local! Jessica and Craig were one of the very first couples I had the pleasure of working with in New Jersey. Jessica actually inquired with my BFF for her wedding (because Kait is a BIG DEAL in NJ!) to begin with. Turns out, Kati was booked. Lucky for me, however, my bestie is a smart cookie and my #1 hype girl! So, she talked me up to Jess and told her she HAD TO hire me (seriously though…get you a BFF that hypes you up from 2,000+ miles away!). Jess emailed me, we chatted via Skype and the rest is truly history! We instantly clicked. It honestly felt like we had been friends since forever. Discovering new friends in new places that feel like home is undoubtedly one of my favorite things about this job! After we chatted, we set up a time for me to travel back east and shoot their engagements (which you can view HERE). Then, before we knew it, it was time for their wedding day (which you can see HERE). Now, fast forward a bit to their maternity session (which you can see HERE). Jess was meant to be a mom. She shared one of the ways she fell in love with Craig was because of HIS love for his nieces and nephews (and children in general). Being a mom was something Jess had always dreamed of! And let me just say, she was GLOWING the entire session! I have been with these two lovebirds on every part of their journey and this is, without a doubt, THE happiest I have ever seen her. She literally could not stop laughing and smiling. How amazing is it to watch one of your friends make their dream a reality and freaking KILL IT!!!? And don’t even get me started on their style!! 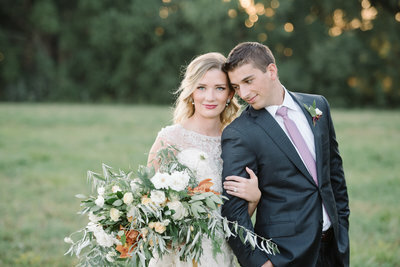 Jess was a GORGEOUS bride, but seeing her in this white beach dress had me SWOONING over her!! 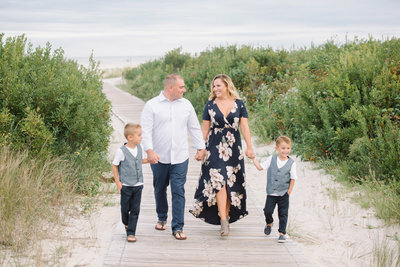 I absolutely ADORE Craig and Jess and I feel so honored that even though we are thousands of miles apart, they still want ME to be part of their journey as a family and capture all of these special moments and milestones.